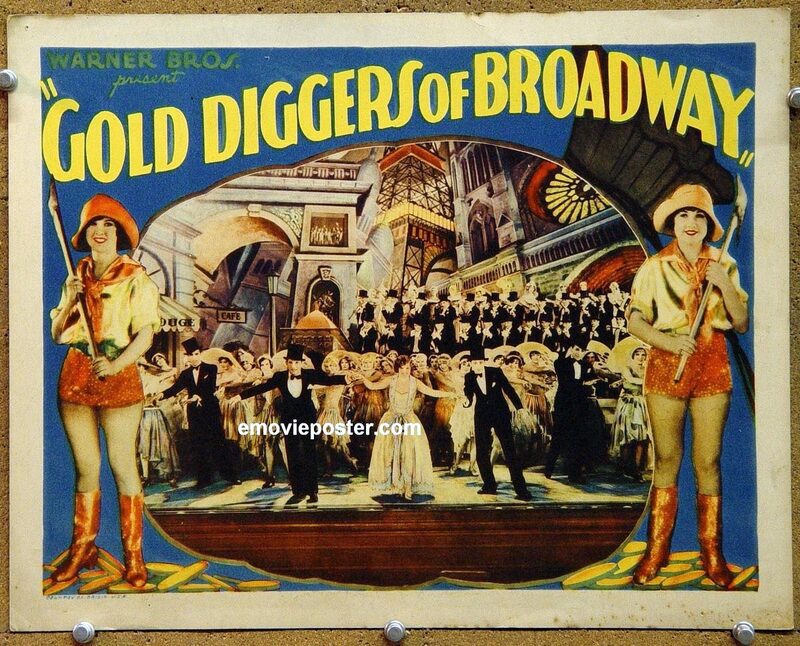 Based on the 1919 play The Gold Diggers – which was also turned into a silent film of the same name in 1923, now lost – Gold Diggers of Broadway utilized Technicolor, showgirls and sound as its main selling points. 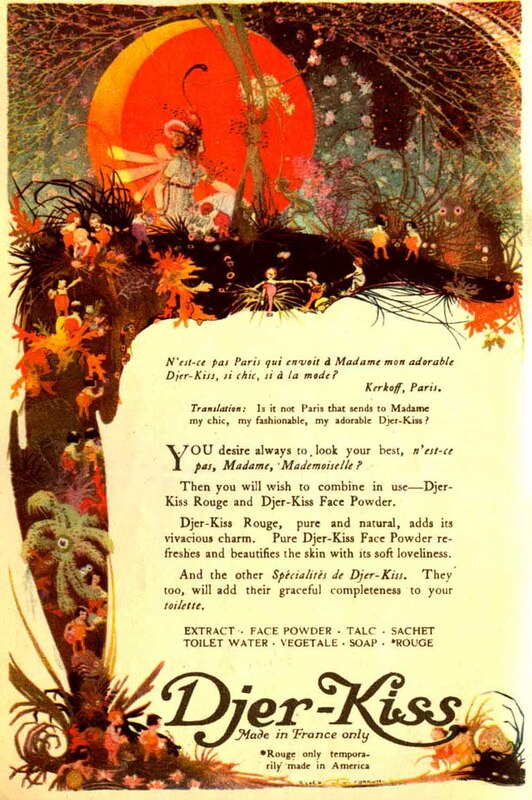 (above left) According to my source*, this Djer-Kiss advertisement by French perfumer Kerkoff, illustrated and signed by R.L. 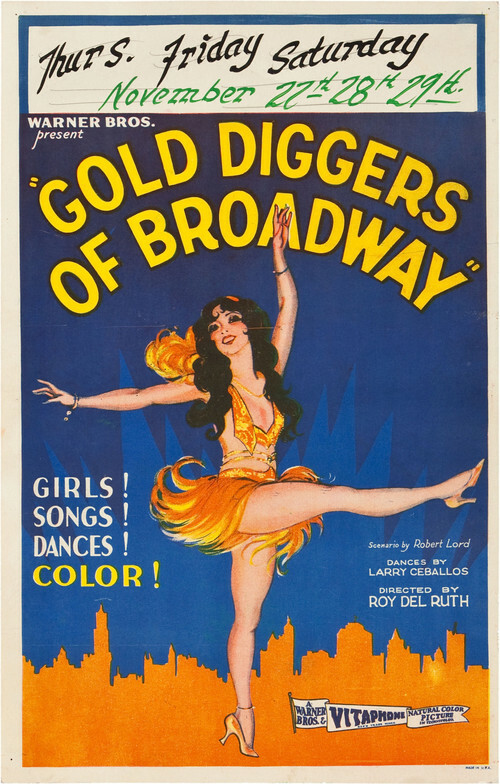 and Ed Forkum, was found on the inside cover of a program for the original 1919 production of The Gold Diggers at the Lyceum Theatre. 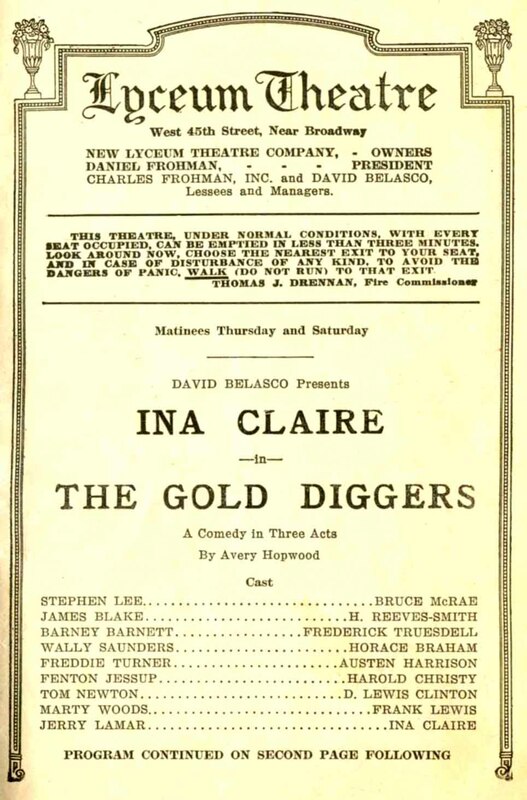 According to IBDB, the play opened on 20 September 1919 and closed c. June 1920, after 282 performances. 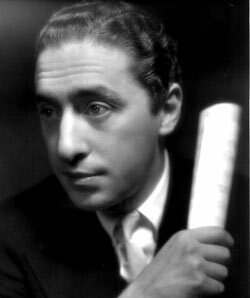 Finale production number (medley) — I’ve no information yet on the various gymnastic tumblers, tap dancers, and tumbling tap dancers who perform in front of the chorus intermittently through much of the last four minutes with visual elements intact. 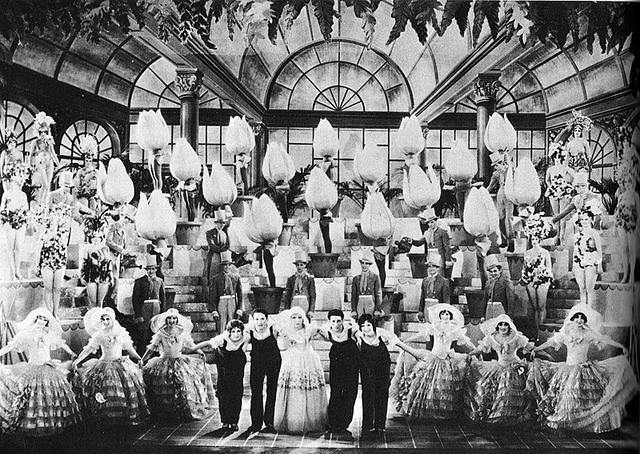 The picture goes black at 7:34 while the audio portion continues to the end.